Thinking back over the past year, there are several books that stand out in my mind. Some years it is difficult to pick favorites, but not this year. Although I enjoyed many books, a few were “head and shoulders” above the rest. 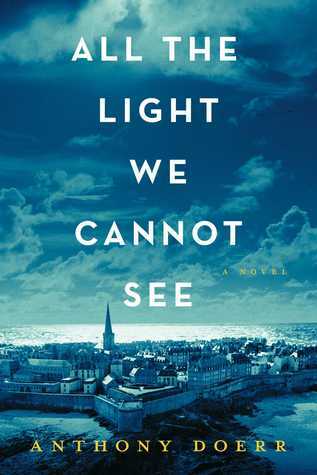 New** fiction: a tie between The Goldfinch by Donna Tartt and All the Light We Cannot See by Anthony Doerr. 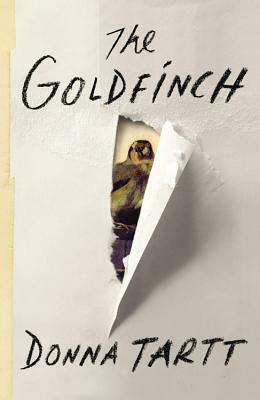 I loved The Goldfinch so much that my children bought it for me in hardcover for Christmas. The prose is luminous, the story is gripping, and in the end, there is redemption. It doesn’t get much better than that. Now that I own the book, I can re-read it slowly and drink in all of Donna Tartt’s lovely descriptions and poignant,but never saccharine, moments. Anthony Doerr writes about France in World War II and, amazingly, makes you care about both the French girl and the German boy about whom he centers his story. In the end, you find yourself hoping that both of them will make it out alive and question whether they really are on opposite sides. How I missed reading this book over the last thirty years, I will never know, but I loved every second of it when I finally opened it up this summer. 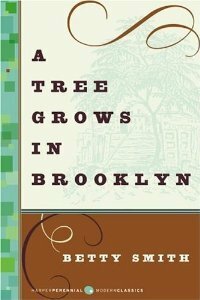 A coming of age story of a bookish, imaginative girl in early 20th century Brooklyn. As soon as I read the first page, I knew it was going to be one of those books that you don’t want to end. 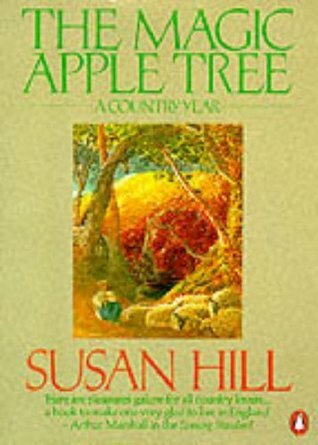 So I read it very slowly, savoring each page, like a fine wine, one tiny sip at a time, until at last, it was finished. I will definitely read this one again and again. Although I wish I had it in hardcover, the kindle edition was readily available and in my budget. Perhaps one day, I will own this one in hardback, too. This was the only difficult choice this year. I almost chose Alan Bradley’s Flavia de Luce series instead but, in the end, Louise Penny’s books about Armand Gamache were my top choice because they are so much more than your typical mystery novel. 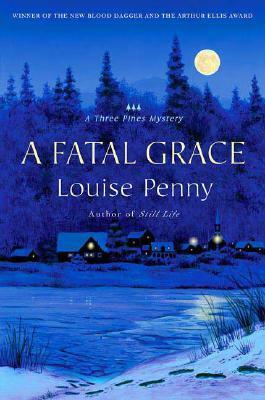 Ms. Penny has brought Armand Gamache, along with his wife Reine-Marie, his co-workers, and the delightfully eccentric residents of Three Pines, to life. 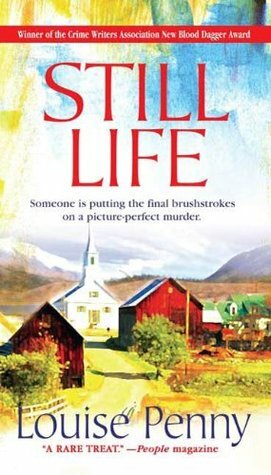 The books are complex character studies, amazingly well-written, and thoroughly satisfying mysteries. I have only read the first six in the series but as each one is better than the last, I am looking forward to reading more of these in the coming year. All in all, 2014 was an excellent year for reading.